We are a startup that creates and promotes accessible tours in the Panama Republic. We have designed an accessible tour in Panama City, for disabling travelers (wheelchair user, blinds and deaf). In the following weeks, we would like to add some other national destinations as snorkeling in Portobelo and beach activities in San Blas (indigenous community) where some communities had expressed their desire to attract disabled tourists. We have some other communities where we would like to develop an accessible artisan route. Our program also includes on how to set prices, branding and marketing. The program is simple and easy to understand and develop. Hence, we are here to spread the word and maybe find someone who would be interesting to support our Accessible Tourism Consultancy. Hoping you join us in making more people travel into new accessible destinations. With many thanks, Panamá Accesible. Making an accessible destination is not easy. It takes training the community in disabled tourism, making accessible adequations and bringing technical aids for the disables travelers. 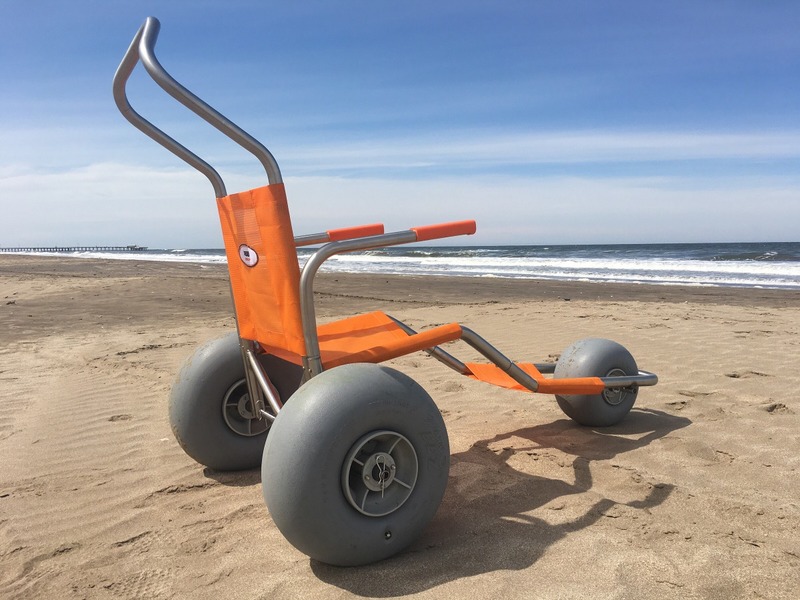 In example: audioguides for a museum, a ramp in a craft workshop, a special chair for the beach. It takes time, money and passion. We believe that making little changes in one step at the time, will have a huge impact on the communities that will help improve their quality of life, will doing business in tourism.